The Brooklyn Nine-Nine star received the apology letter for groping him on March 22, but he didn't accept it until now. “It meant nothing without a resignation,” he said. 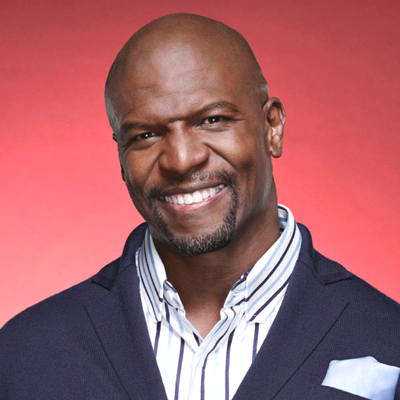 Terry Crews calls out Kevin Hart: "The truth is, Kevin, you're not being attacked"